Cards on the table, I'm overly obsessed with afternoon tea! There's just so much to love about it...the fresh scones, the sweet macarons, the perfectly steeped tea, and - of course - the dressing up for it! And so it seems natural that The Urban Tea Merchant would want to offer a TWG Tea Haute Couture tea collection and tea service, combining fashion and tea for the afternoon tea lovers out there. 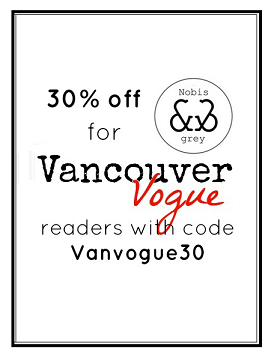 I was invited to try it out for myself, along with bloggers Claire of Von Vogue and Whitney of Macarons and Mischief, and now I can share with you a mouth watering teaser of what you can expect! Not only is the food beyond delicious (you can tell just by looking at them below), but the service is truly spectacular as well. 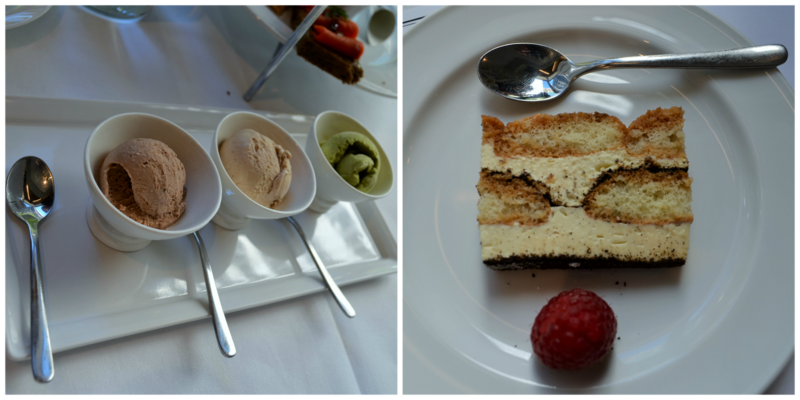 Chef Michael Riley even surprised us with a few new items to taste: a tea infused tiramisu, and tea infused ice creams (chai was my favourite!). The tiramisu was infused with TWG Tea Number 12 Tea, which itself has notes of coffee in it, which explains why it's a perfect match for tiramisu. What is really interesting, though, is that Chef Riley also loves to experiment with infusing tea in savouries as well. 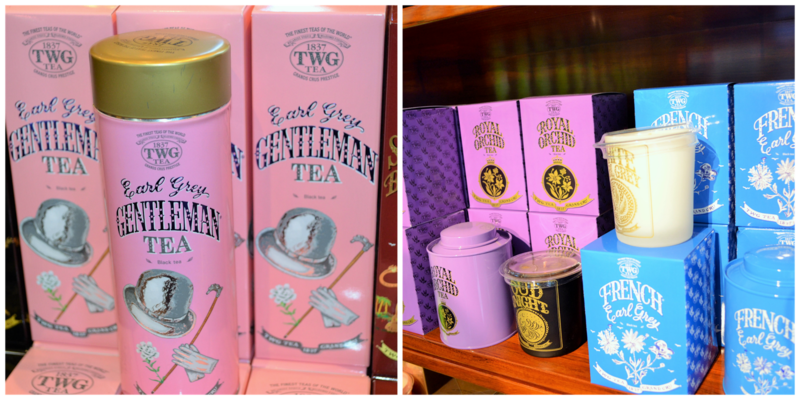 In fact, several of the savoury items in the Haute Couture Tea Service are infused with TWG Tea. We tasted a few different TWG Teas, including the Haute Couture Follow Me Tea and French Earl Grey Tea; earl grey is always a favourite of mine, but the Follow Me Tea was surprisingly delicious, with its notes of succulent pineapple. I've been hoping to expand my tea selection at home, and it sounds like I've found a new favourite! An added bonus: with the purchase of the Haute Couture Tea Service, you receive a $5 voucher towards a TWG Tea Haute Couture tea. If you love your tea, and have a penchant for delicious treats and fashion, The Urban Tea Merchant Haute Couture Tea Service should be on your to-do list this fall! The Urban Tea Merchant's TWG Tea infused macarons...heaven!